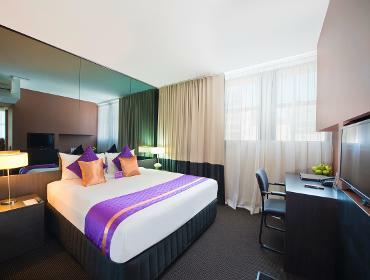 Park Regis City Centre offers 122 guest rooms ranging in size and style with modern amenities such Wi-Fi, Foxtel and LCD televisions to ensure your experience is one to remember. Park Regis City Centre's central CBD location ensures you have all the best health, fitness and leisure facilities right at your fingertips. Parking Car Parking facilities are available 24 hours. Rooftop Swimming Pool Take in the amazing 360 degree view from our rooftop deck and swimming pool in the centre of the CBD. 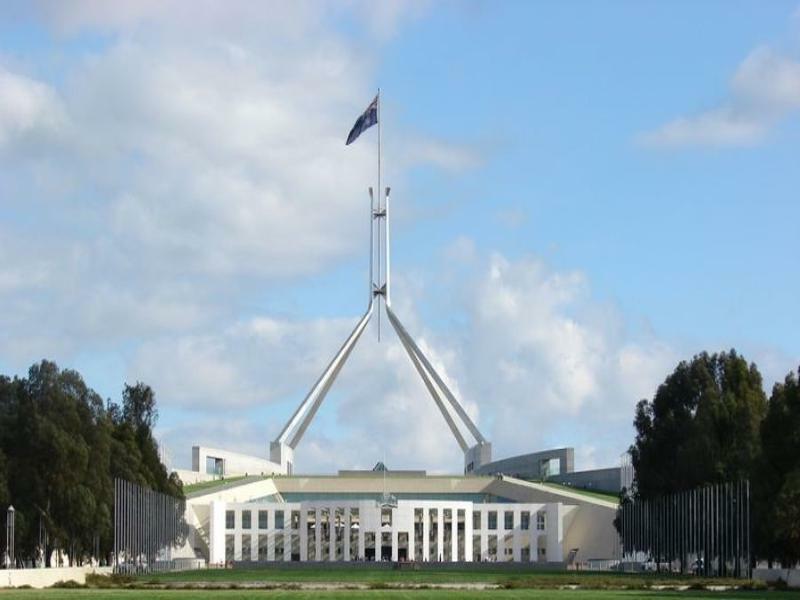 Fitness Centres Sydney is a city known for its active population and when travelling sometimes the meals and meetings can catch up with us all, why not try one of the local gyms listed below. Meetings & Conferences Our friendly staff can provide suggestions for conference centres or meeting rooms for all your business-related requirements. Business Services Park Regis City Centre offers essential services to both our business and leisure guests who may require assistance. 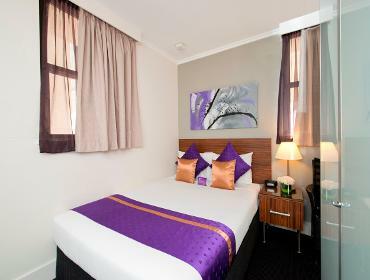 Park Regis City Centre is surrounded by restaurants, bars and cafes to suit all tastes and budgets. Restaurants Sydney is host to some of the world's best restaurants, not to mention its world-class reputation for quality seafood and fresh produce. From fine dining to cheap eats, you will be spoilt for choice! Bars From dark and moody to bright and breezy, there are literally hundreds of bars to choose from to suit your style and taste. Nightlife Sydney's nightlife is second-to-none, with clubs, bars, festivals and year-round events you will never be bored! Cafes With top baristas and your bean of choice on practically every corner, you'll be assured of the pick-me-up you need for your daily leisure or evening pleasure. Book early and prepay to save a minimum of 15% off the Best Flexible Rate. 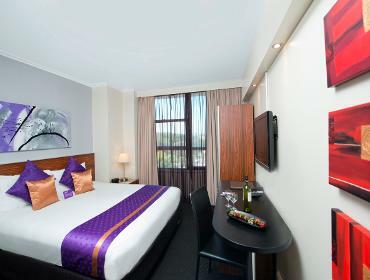 Enjoy overnight accommodation and free WIFI at Park Regis City Centre. Lock this deal in while it lasts!. 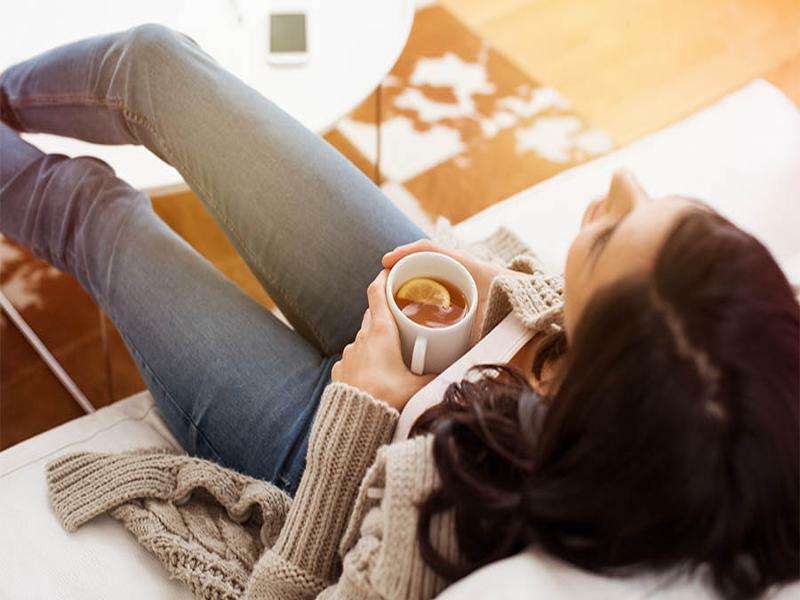 Booking your stay in advance gives you access to our Early Bird pre-paid offer of at least 10% off our Best Flexible Rate. 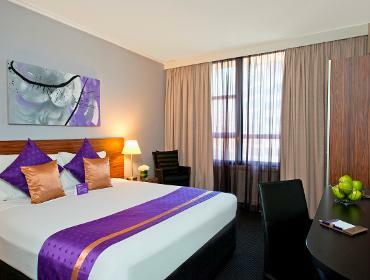 Pre-paying your room when booking, entitles you access to our Saver Rate of at least 5% off our Best Flexible Rate. For New and Existing StayWell Rewards Members – Free to Join! Includes additional 10% discount - better than anything else you'll find onilne! 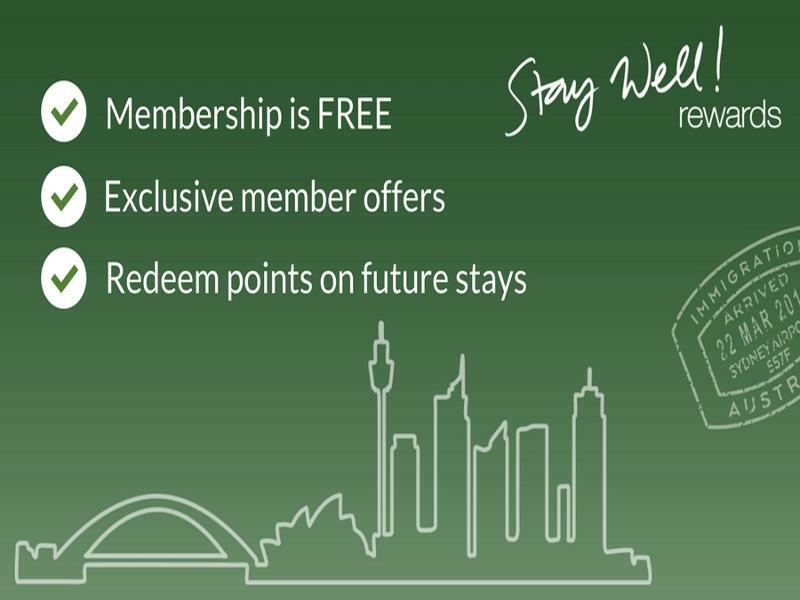 StayWell Rewards Loyalty Points - earn points for StayWell Rewards which can be used for credits on future stays! For new members, we'll sign you up when you arrive. Our Vivid Offer includes 20% off our Best Flexible Rate, 25% off car parking and a late check-out of 12pm when you book with us direct. 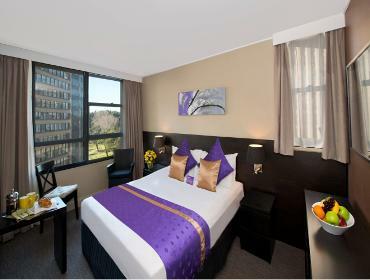 Exclusively for guests aged 60 or over, enjoy 10% off our Best Flexible Rate. 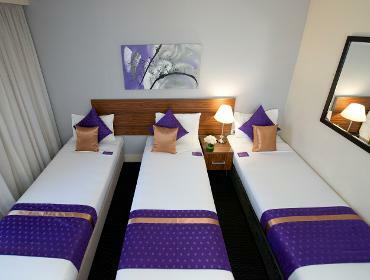 Receive a great rate and maximum flexibility, with great value and cancellation terms. 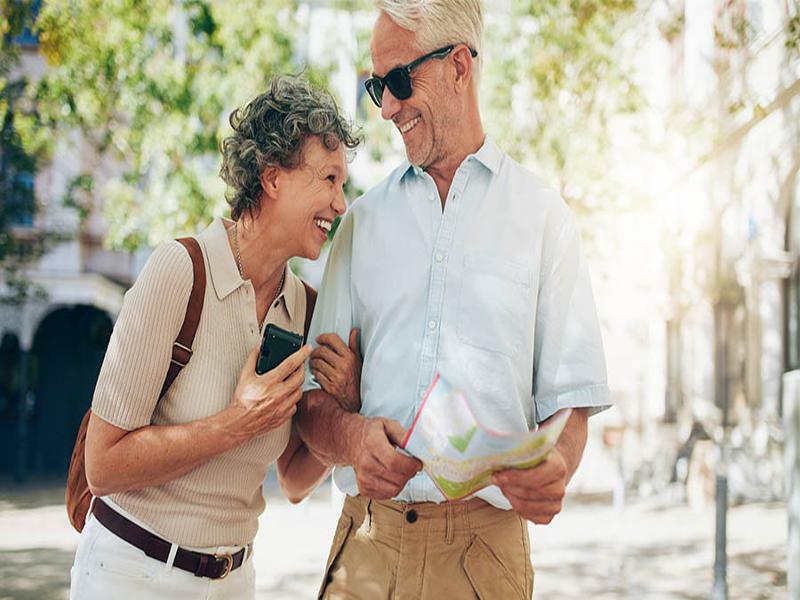 For guests aged 60 or over - proof of age must be provided on check-in. Exclusively for guests working in a Government Department or the Military, enjoy 15% off our Best Flexible Rate. 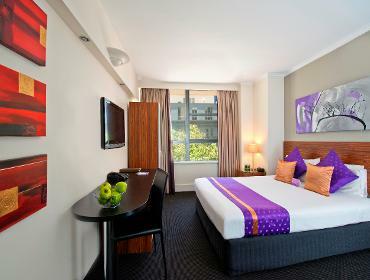 Receive a great rate and maximum flexibility, with great value and cancellation terms. 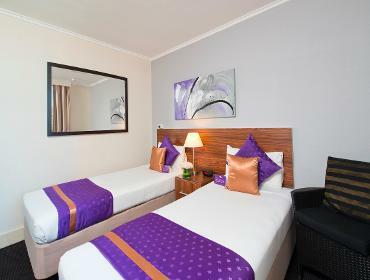 Guests must be working in a Government Department or the Military - proof of employment must be provided on check-in. Exclusively for guests paying with their UnionPay card, enjoy at least 10% off our Best Flexible Rate. Receive this great rate and maximum flexibility. 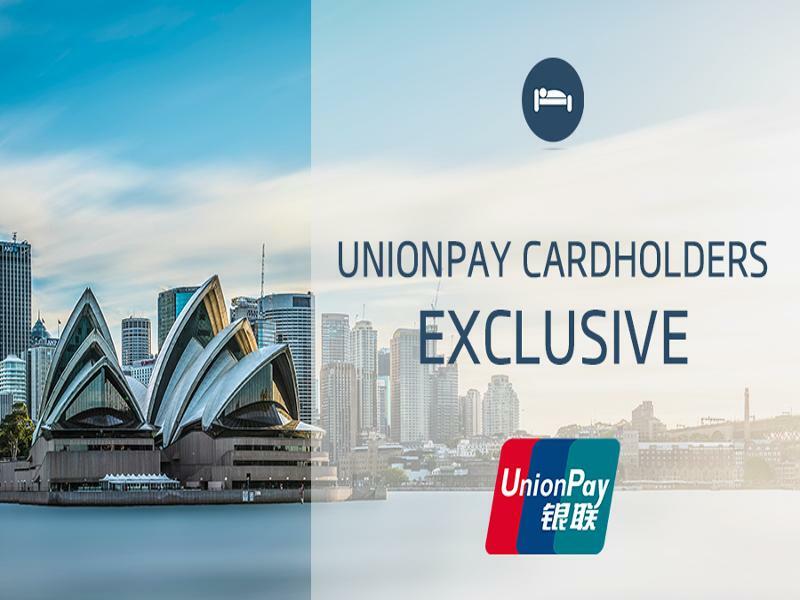 Exclusive 10% off Best Flexible Rate - when you pay with your UnionPay card.